With the Penguins 30 games into the season, let's take a look at how the league standings are shaping up. The Pens are dominating the Metropolitan Division with an 11 point lead over the 2nd place Capitals (though the Caps have 2 games on the Pens). No other division has such a clear cut, dominant leader; with the next best being a 3 point lead by the Blackhawks over the Blues. 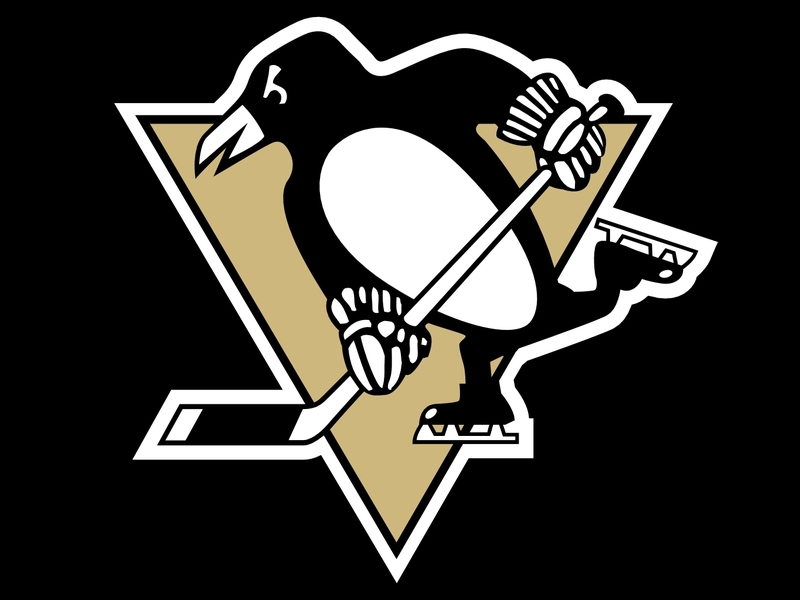 The Pens have scored the most goals in the Eastern Conference with 94 and are 4th overall (behind CHI, SJ and STL) in scoring. They are also the hottest team in the league, winners of 5 straight. If the playoffs started today, the Pens, Caps and Rangers would represent the Metro. From the Atlantic, the Habs, Bruins and Lightening would be in. Out west, the Central would be represented by the Blackhawks, Blues and Wild while the Pacific would send the Sharks, Ducks and Kings. The Eastern wild card teams would be the Red Wings and Leafs while the Western wild card spots would go to the Avalanche and Coyotes. As for individual players, Crosby and Malkin are #1 and #2 in the scoring race, with 41 and 37 points respectively. Kunitz is 3rd in the league in goals with 16, 5 behind Ovechkin. Fleury is 2nd in the league with 16 wins, one off the lead, and his 3 shutouts are tied for the league lead. Looks like the Pens are well situated as they move deeper into the season. Remember, they also are currently without Beau Bennett, Tanner Glass, Tomas Vokoun, Rob Scuderi, Paul Martin, Pascal Dupuis and Evgeni Malkin, so it is likely the team improves even more as they get healthy. Flourishing in the face of adversity, the Penguins once again have the look of a contender.